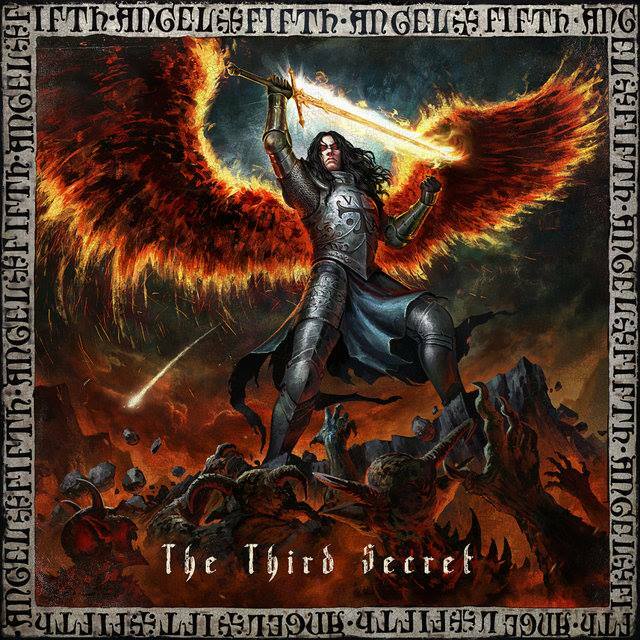 FIFTH ANGEL, US metal legends, recently released the first trailer for their upcoming album “The Third Secret”. This is going to be the band’s first album in almost 30 years and is going to be released on October 26th, 2018 via Nuclear Blast. FIFTH ANGEL also released their first digital single & lyric video for “Can You Hear Me” on September 7th.